MOSCOW, July 10. /TASS/. The Kremlin refrains from commenting on disagreements within NATO while maintaining its negative attitude to the alliance’s expansion towards Russia’s borders, Russian Presidential Spokesman Dmitry Peskov told reporters commenting on the upcoming NATO summit scheduled to be held on July 11-12. "Our attitude (towards NATO) remains unchanged <…> Russia has retained fairly modest contacts with the alliance. As for what is going on inside (NATO), that’s none of our business," the Kremlin spokesman said when asked to comment on disagreements between the US and its NATO allies. 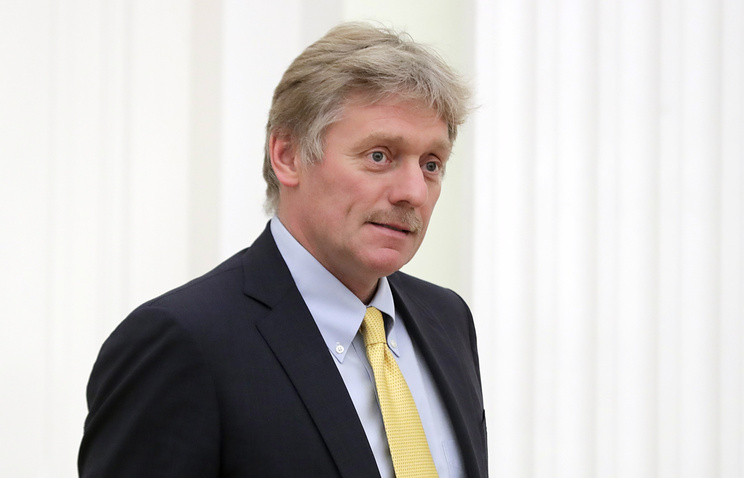 According to Peskov, it is up to the alliance’s members to tackle these issues. "Our attitude towards NATO is well known. It is a product of the Cold War era. This is the alliance, which was forged for the purpose of and for the sake of confrontation," Peskov noted. 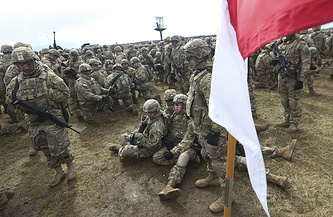 He stressed that NATO’s actions in the long-term perspective, that is, the alliance’s movement and expansion of its military infrastructure towards Russia’s borders, "confirm the alliance’s essence every time." The next NATO summit will be held in Brussels on July 11-12. On Monday, US President Donald Trump who will arrive in the Belgian capital, once again expressed dissatisfaction on his Twitter page with the fact that America bears the lion’s share of the costs to finance the alliance demanding that Washington’s NATO partners increase military spending.